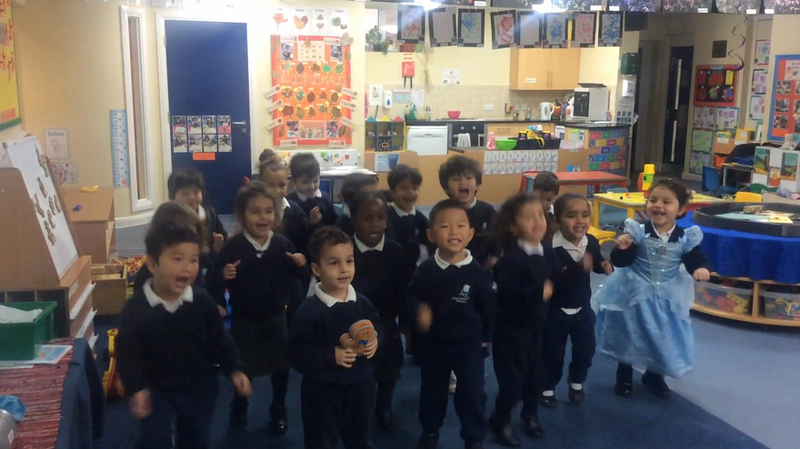 As part of our ‘Fairytales’ topic, Nursery class listened to The Gingerbread Man story, watched a short animation and learnt a song over the two weeks. The children made a gingerbread man collage, painted pictures of gingerbread men and made gingerbread men with playdough scented with ginger and cinnamon. They acted out the story and played with stick puppets and small world characters. Run, run, as fast as you can! You can't catch me I'm the Gingerbread Man!